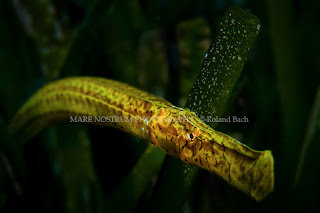 Roland Bach was born 19.01.1969 in Ingolstadt (Germany) and is a diver since 1988. 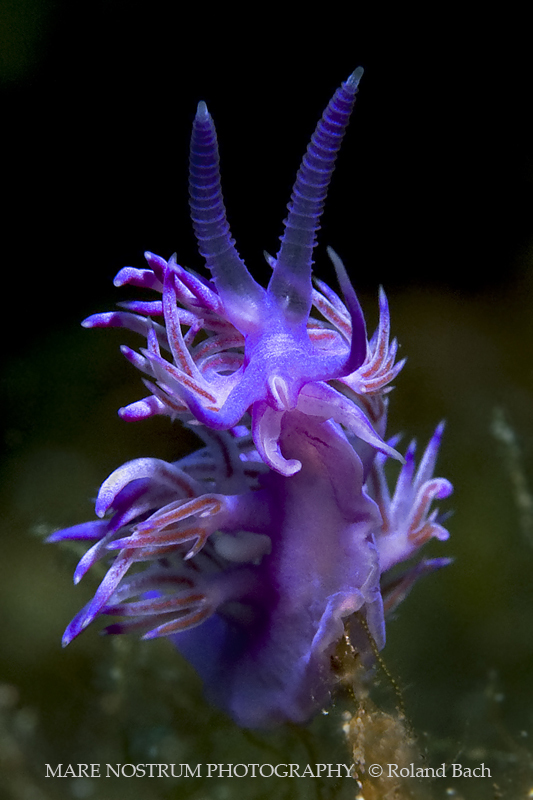 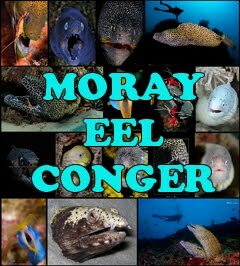 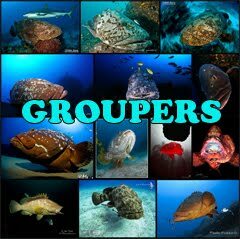 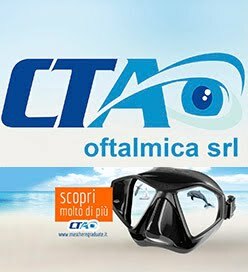 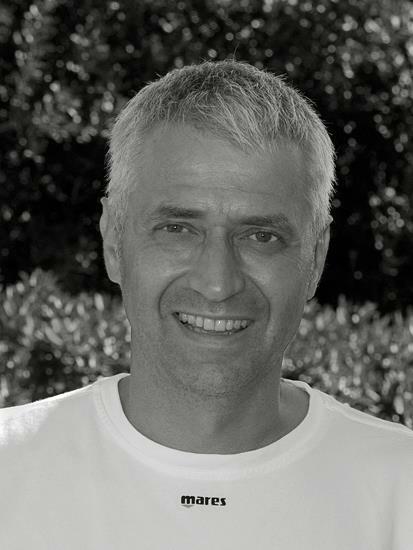 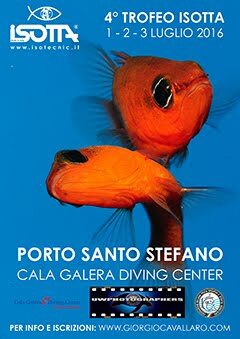 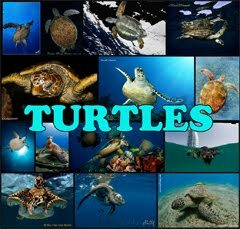 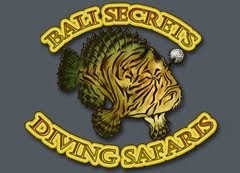 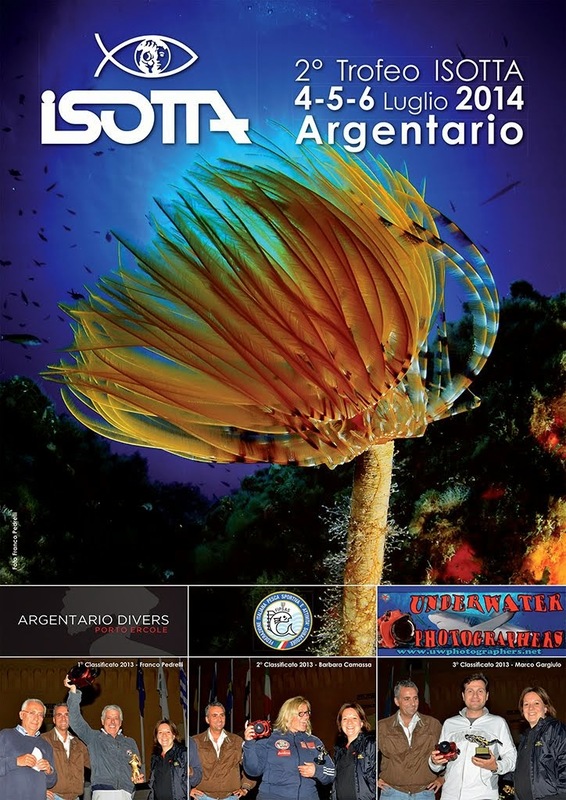 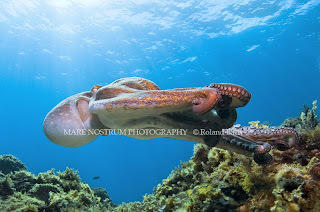 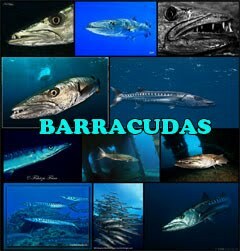 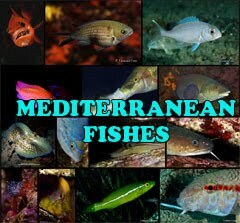 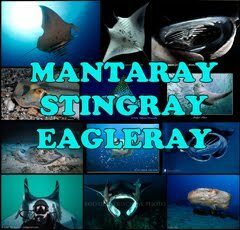 He owns and runs the divecenter "Marina Divers" on the balearic island Menorca (Spain) since 2002. 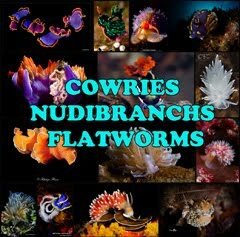 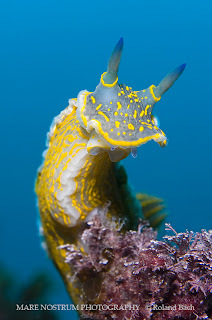 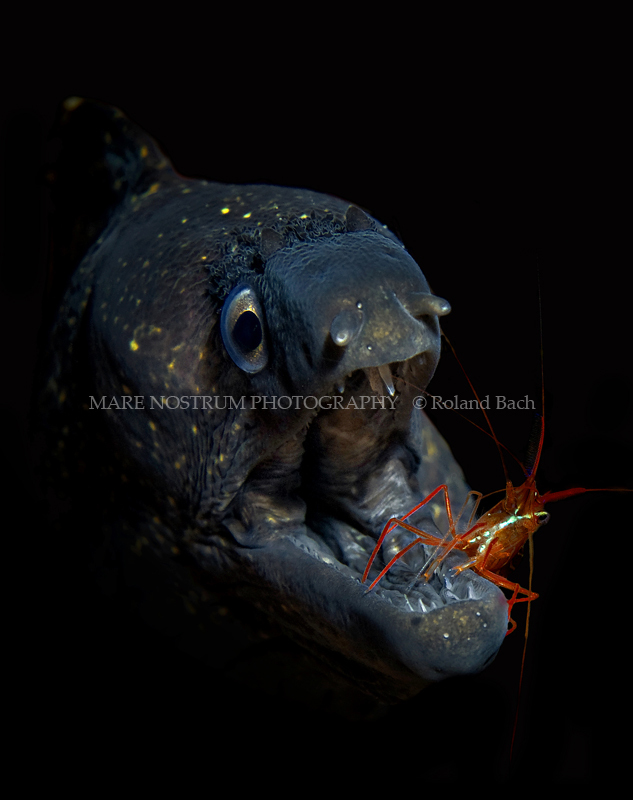 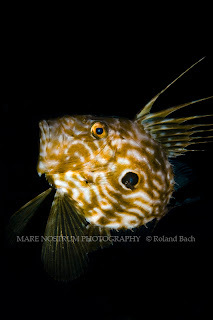 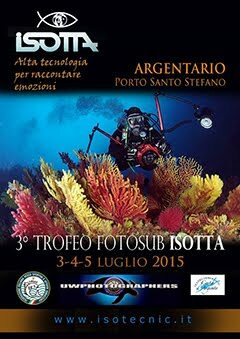 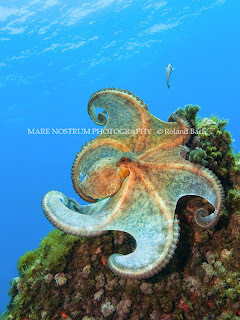 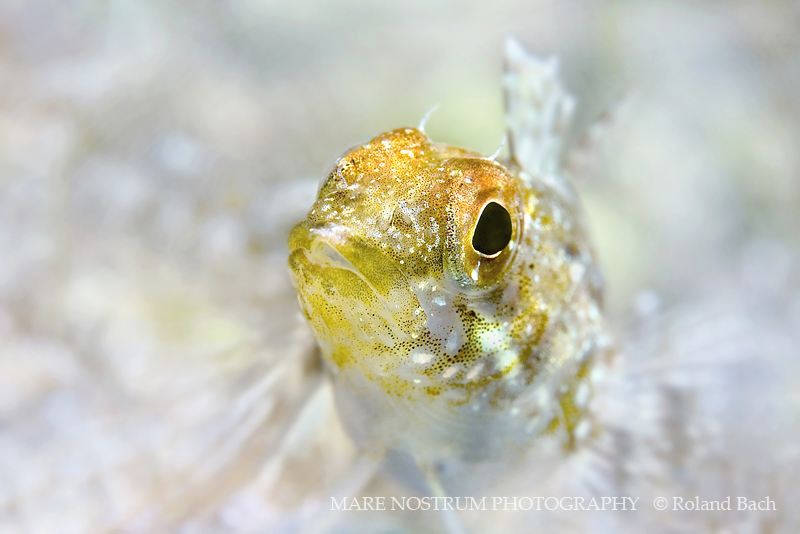 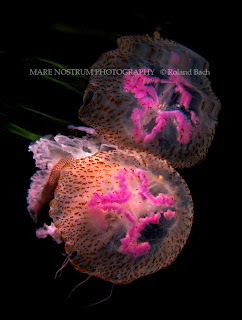 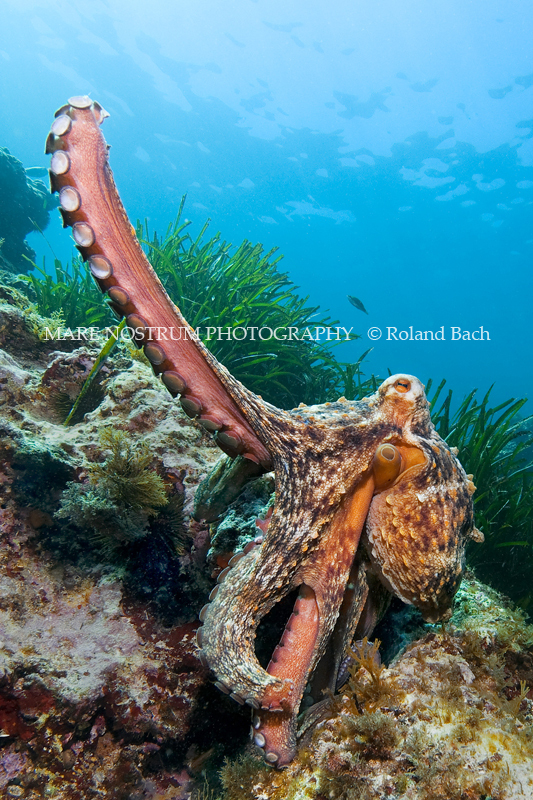 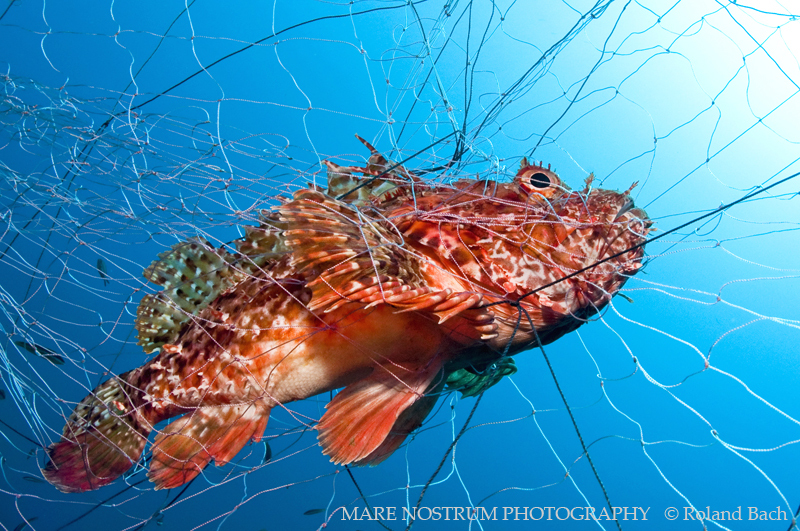 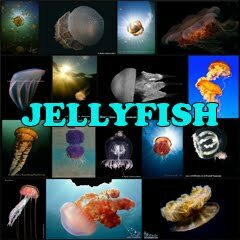 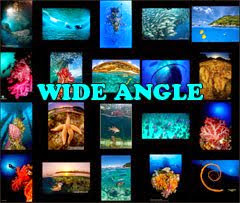 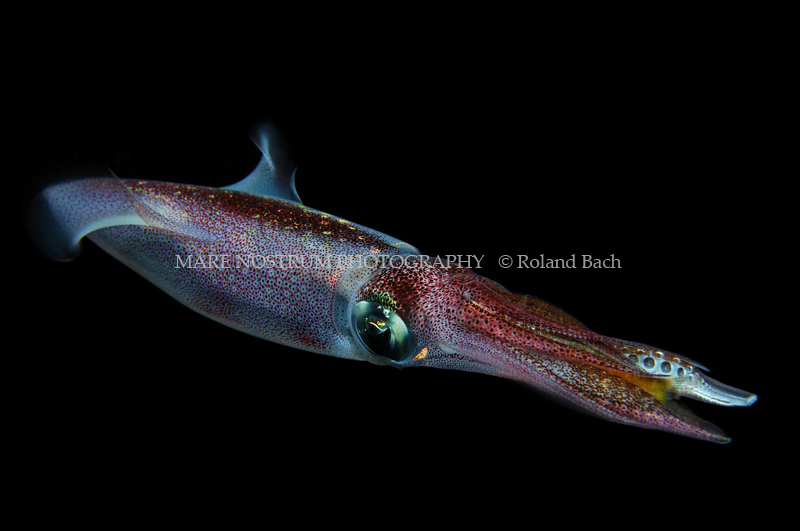 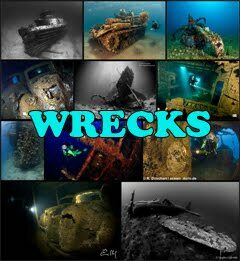 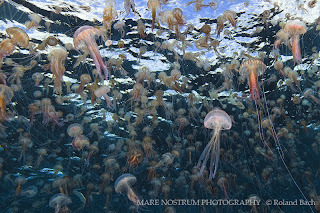 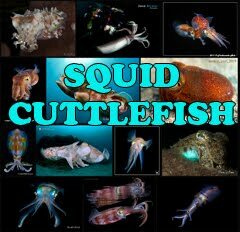 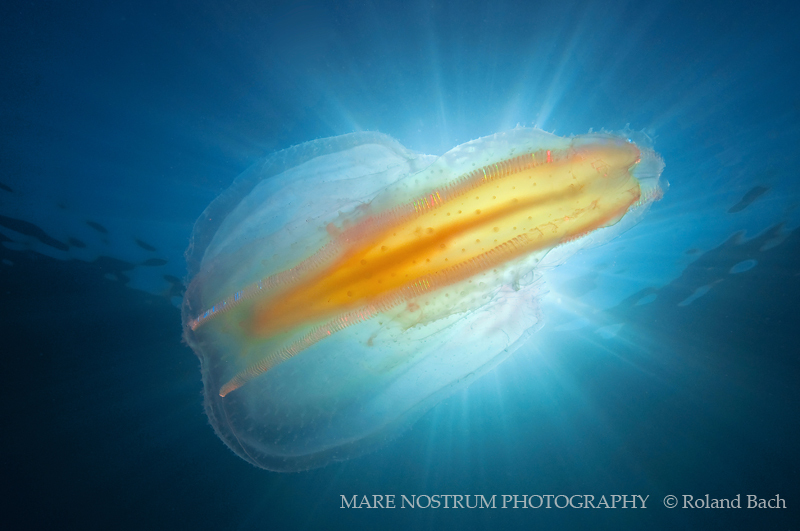 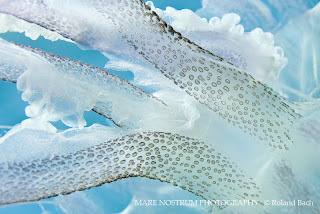 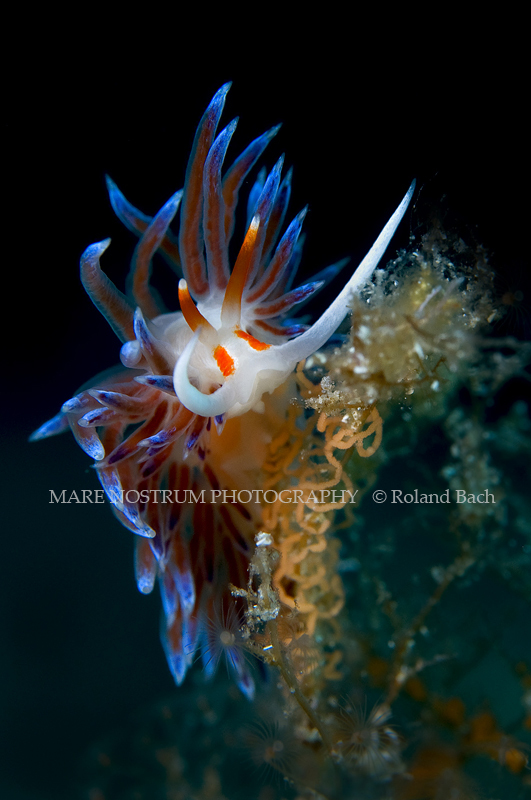 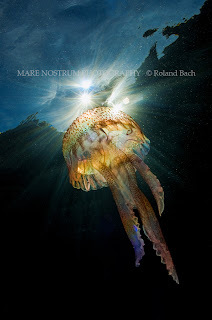 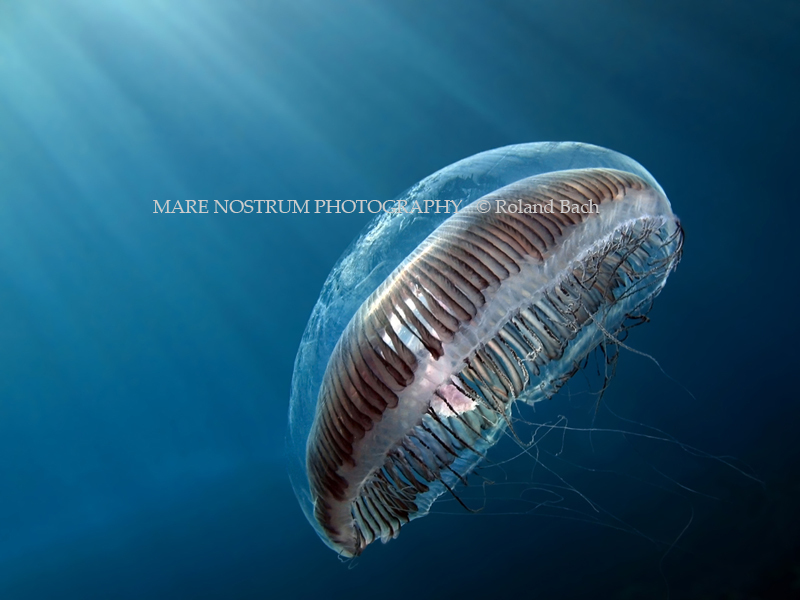 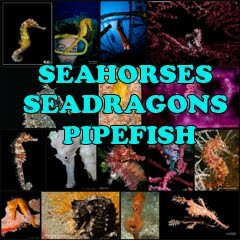 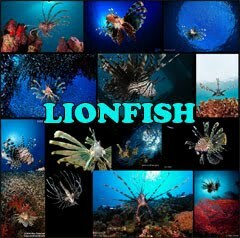 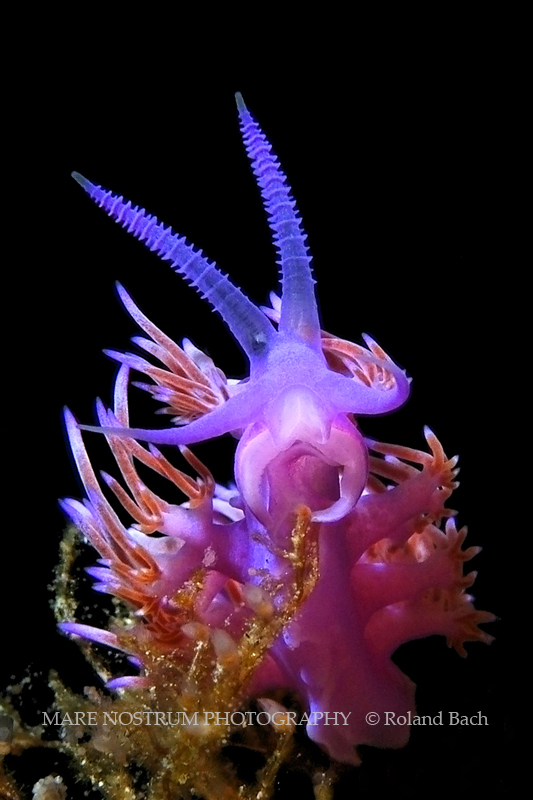 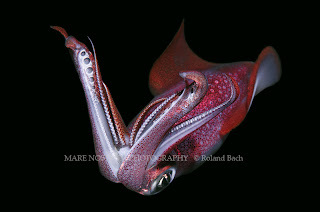 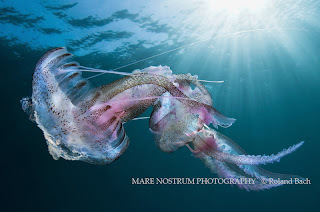 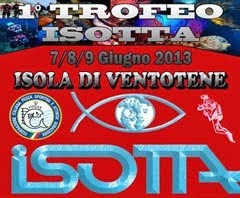 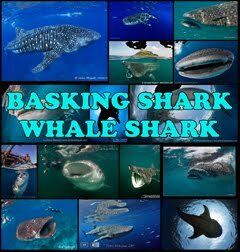 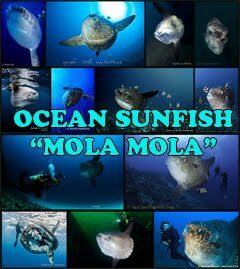 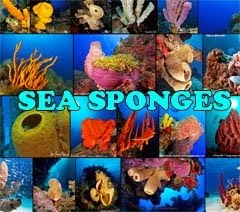 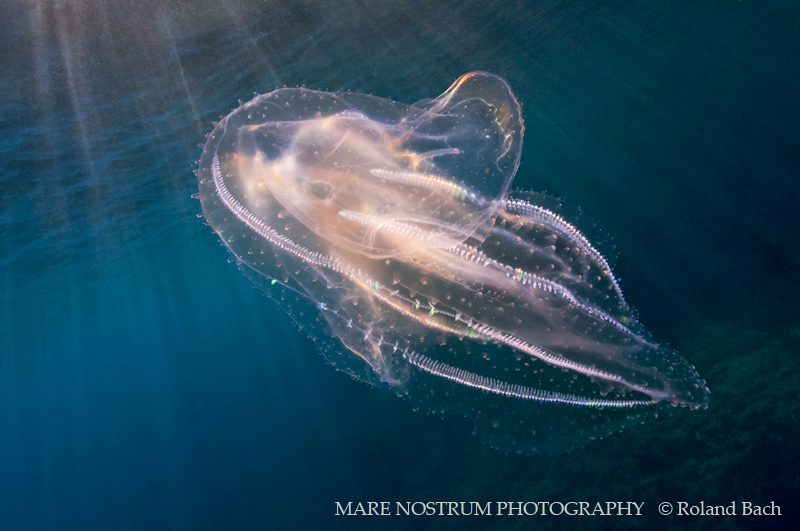 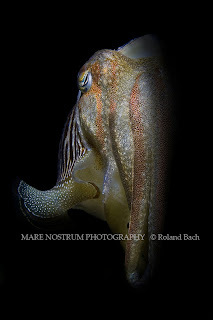 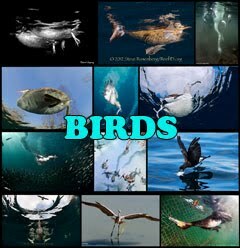 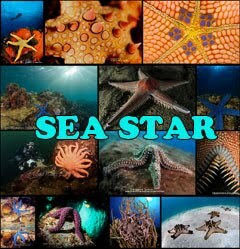 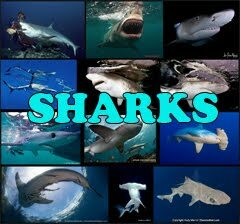 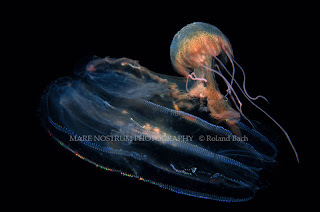 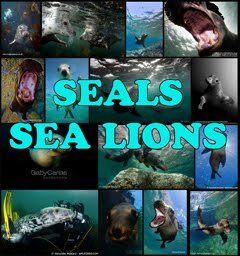 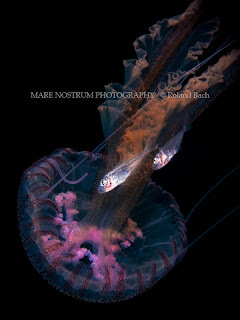 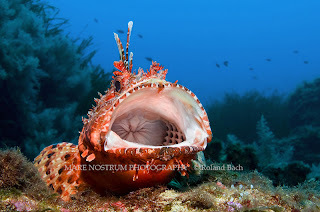 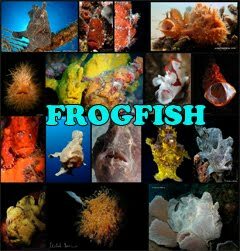 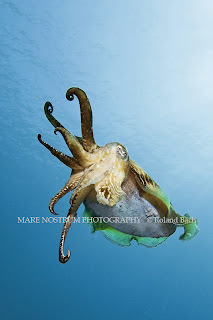 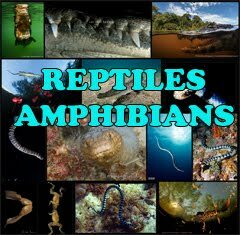 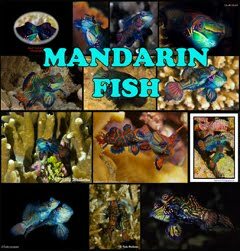 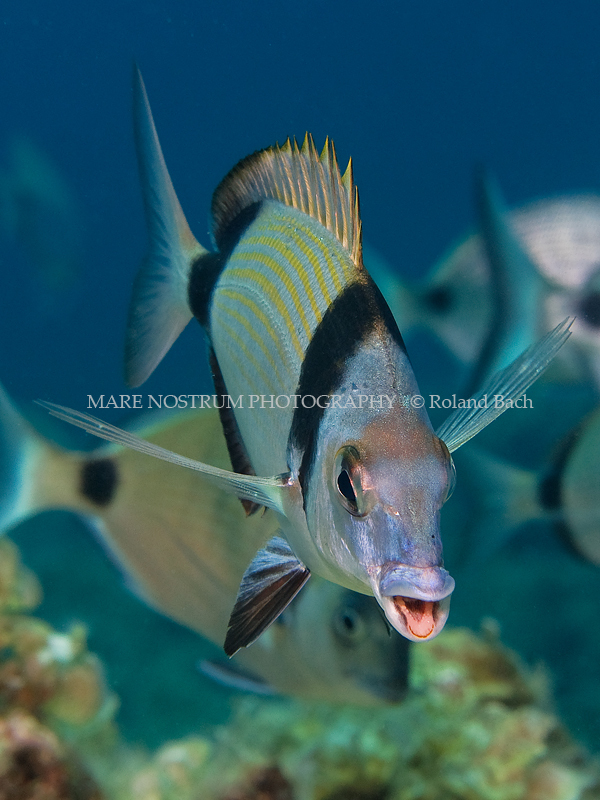 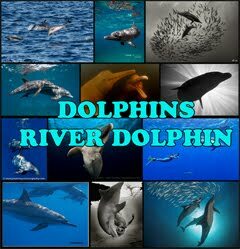 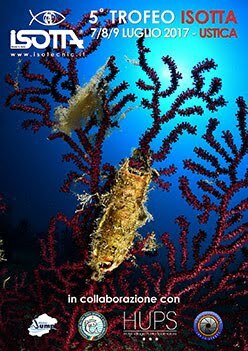 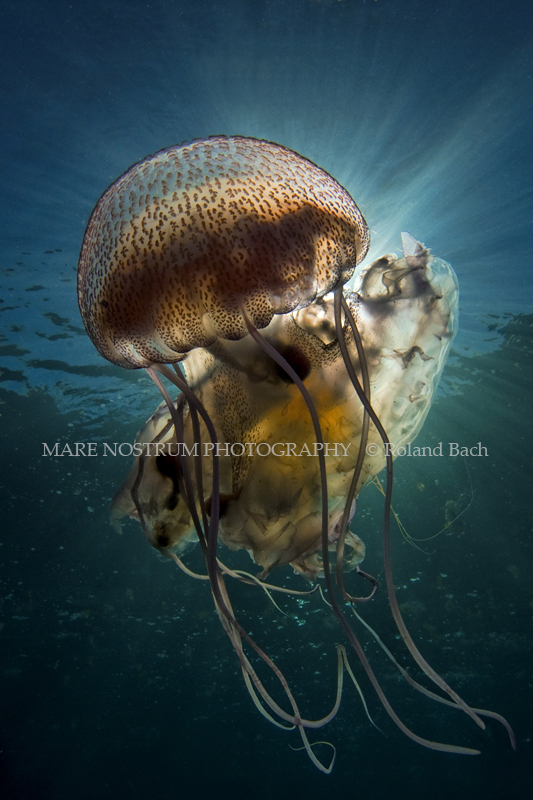 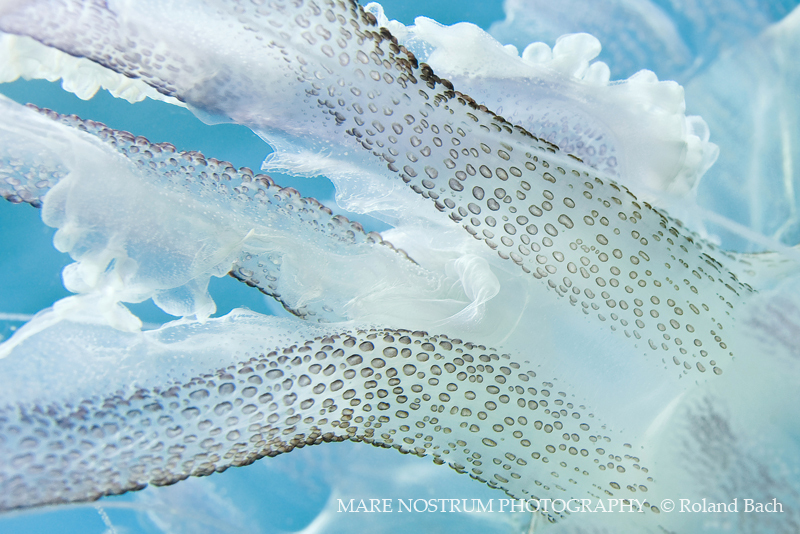 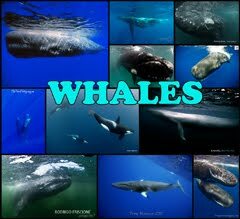 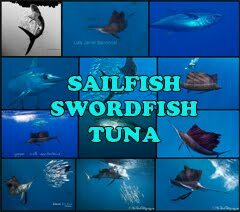 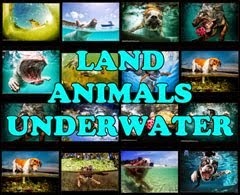 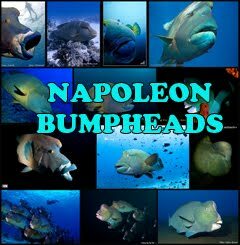 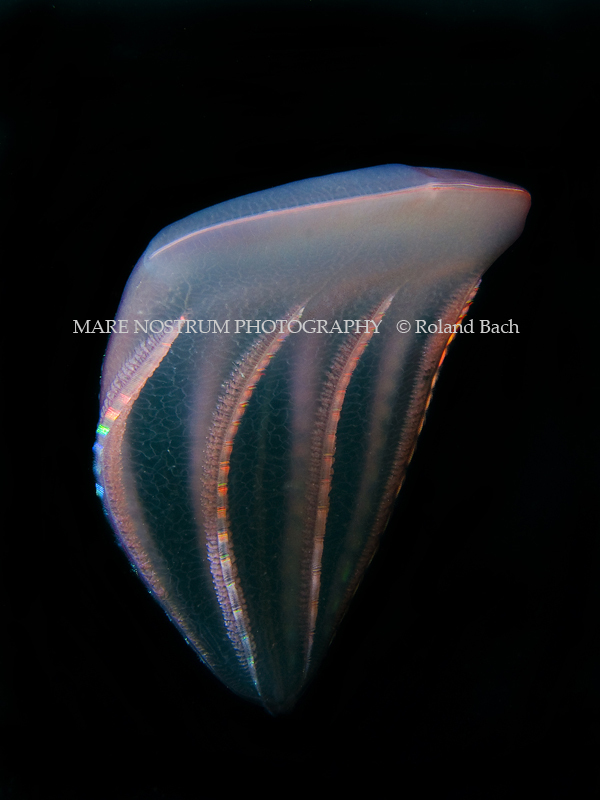 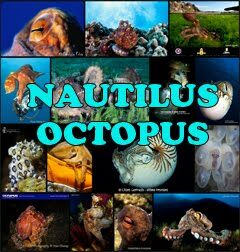 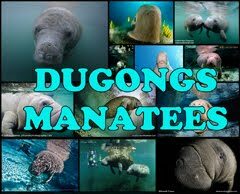 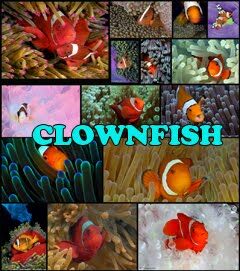 In 2008 he started with serious underwater photography and is intersested in everything that lives underwater. His special interest goes to jellyfishes and ctenophores. 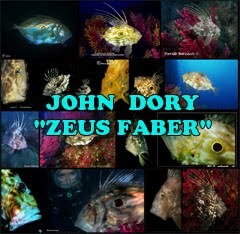 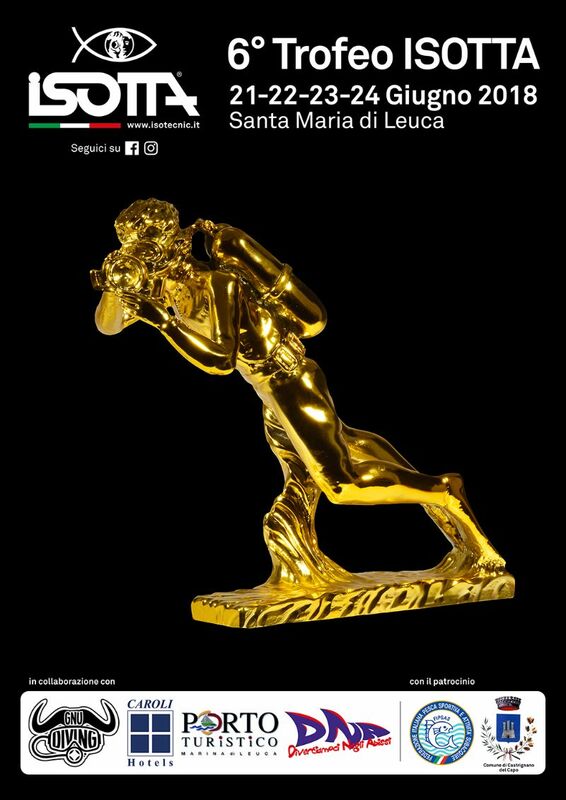 His "Medusa art" is widely published.